It is with a deep and heavy heart that we announce the sudden tragic passing of our beloved Sowmyanandan Gudidevini (Buddiga). Only 36 years old, she had accomplished so much because of her love for her family and had a great future planned. She was an outstanding member in the community and was loved and cared by everyone who had met her. She was an extremely caring mother and wife who lit up every room she walked into with her cheeriness and genuine smile. 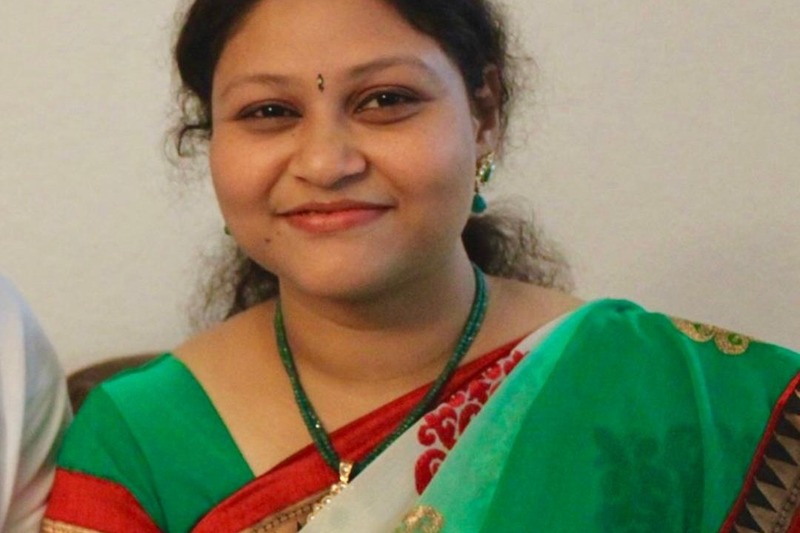 Sowmya dreamed of giving her children the best education possible, thus started her Event management “iPartyDecorations” and was just starting to become popular. She invested so much passion into this and overcame any obstacles without ever giving up. We have set this page in hope of fulfilling Sowmya’s wish to fund her children’s education. Both kids are so bright and promising of a successful future. During this difficult time, we are reaching out to you all to contribute any amount that would help aid the children’s future. We would greatly appreciate for your support to the family. It would mean a lot if you guys would please spread the word and reach out to your friends and family. Hopefully we will be able to put her dream into action while she is watching from above. NATS Helpline team is actively working with family members and friends and funeral home to make all funeral arrangements and fund-raising support. Want to join us in making a difference? If you could support her family by donating, and any donation will help make an impact. Also, share this message to your Friends and Families, it will help her family for further proceedings and future needs. Thanks in advance for your contribution to this cause that means so much to the family. More information about North America Telugu Society: North America Telugu Society (NATS) is a non-profit national organization for Telugus living in North America. NATS primary objective is to address the needs and concerns that effect the everyday lives of Telugu people living in North America. The society will provide needed social, financial, and educational support services to the North America Telugu community in an effective and efficient manner.